This recipe is perfect for those with a sweet tooth. 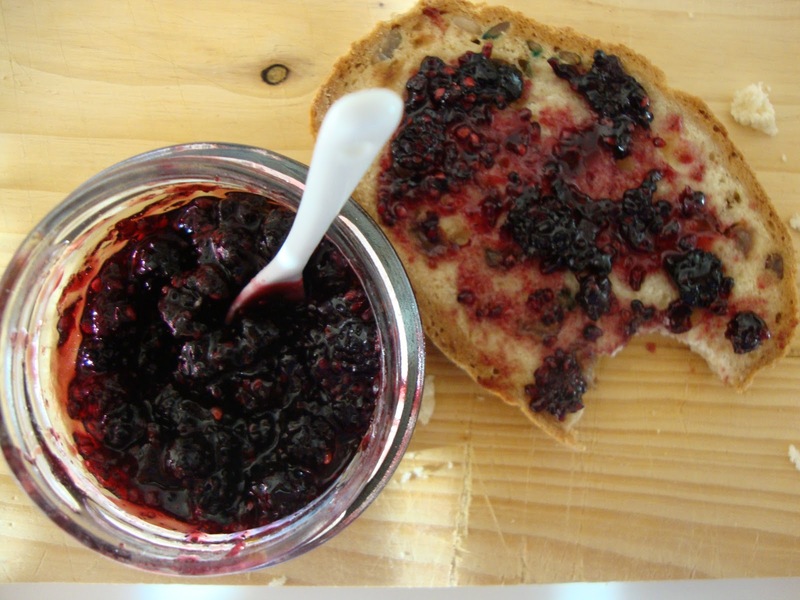 This is a simple & easy way to make homemade Portuguese style Doce de Amora, or Blackberry Jam. Doce de Amora is a very popular spread to place on some toasted bread to be enjoyed with some tea in the morning, but is typically enjoyed at any time in the day in Portuguese culture. The ingredients and directions are very simple and straightforward so go ahead and try it we are sure you will love it. 1) Clean and wash the blackberries. 2) Cover the fruit with water and simmer gently until tender. 4) Weigh the pulp and add an equal amount of sugar. 5) Return to the saucepan and bring to the boil. 6) Allow to simmer gently until setting point is reached.